Answer these five prompts and include one of your own. Strive for a prompt that requires a degree of vulnerability in your answer such as Last kiss, Last cry, Last dream, or Last argument. Last time I took public transportation – Does Uber count? I was in Toronto, sweaty and creaky off the VIA train at Union Station. It was raining. The driver phoned me to tell me where he was which meant I had to go to him…down the street and around the corner. Yep, I was pretty wet when I got in the vehicle. Last TV obsession – Ongoing – The new season of ‘Girls’ is out. It’s always a thought in the back of the line of all the other thoughts in my head – when will you watch the next episode?! That’s obsession, right? The thing is, I love Lena Dunham’s writing. I love Lenny Letter. Okay, maybe I have slight obsession with Lena Dunham. Nothing too serious. 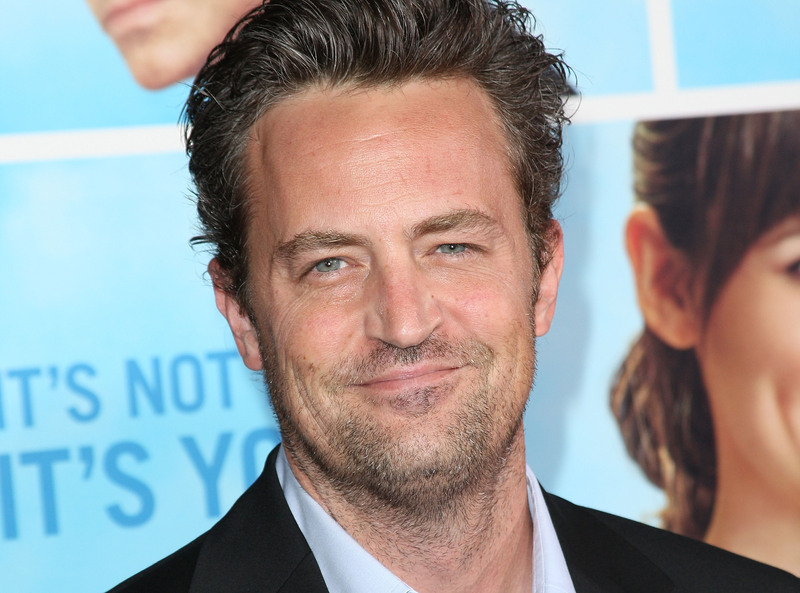 It’s more a fangirl crush. Totally legitimate. 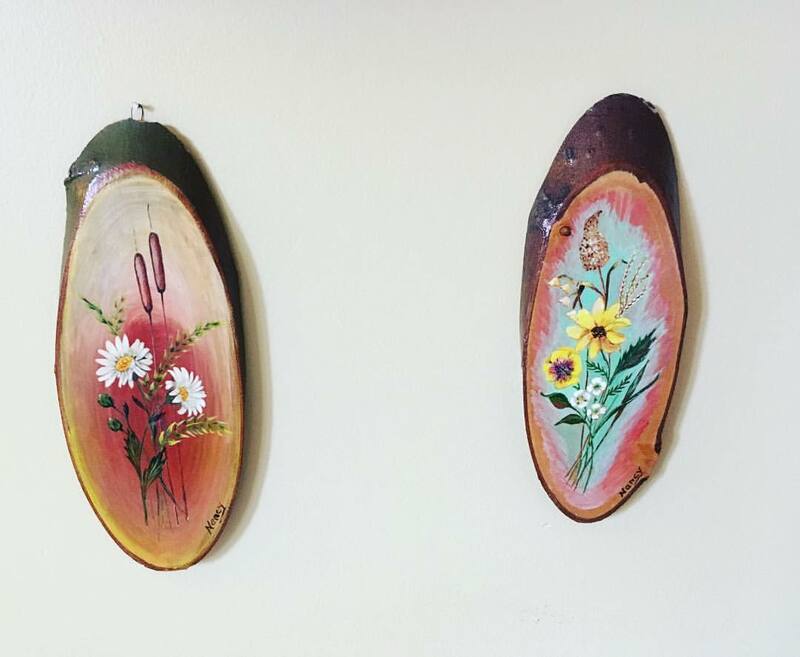 Last home decorating purchase – Well, that’s too easy. I even have photographic proof. 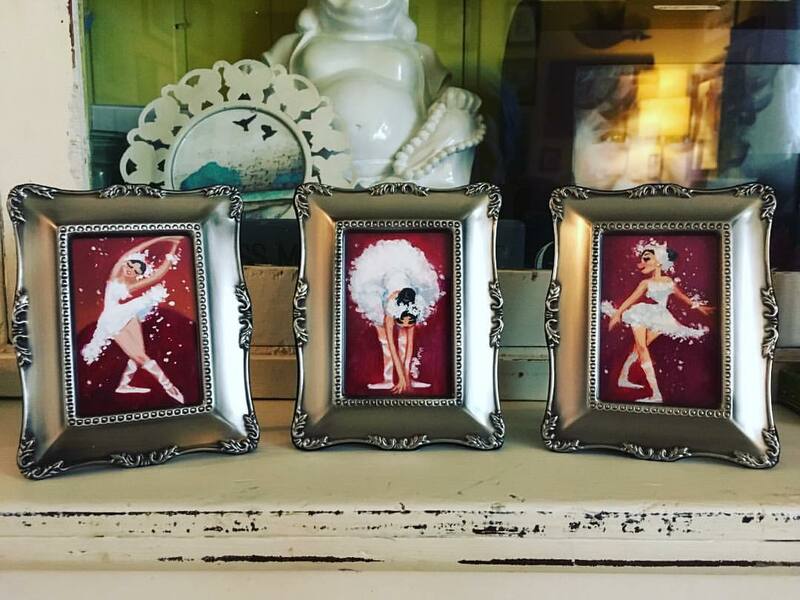 I’m loving ballet. I found this original art by local artist Eliana Clemente. I don’t know who the artist is…except that her first name is Nancy. I found these beauties at the Goodwill. These ladies stole my heart! Another great find at Goodwill. 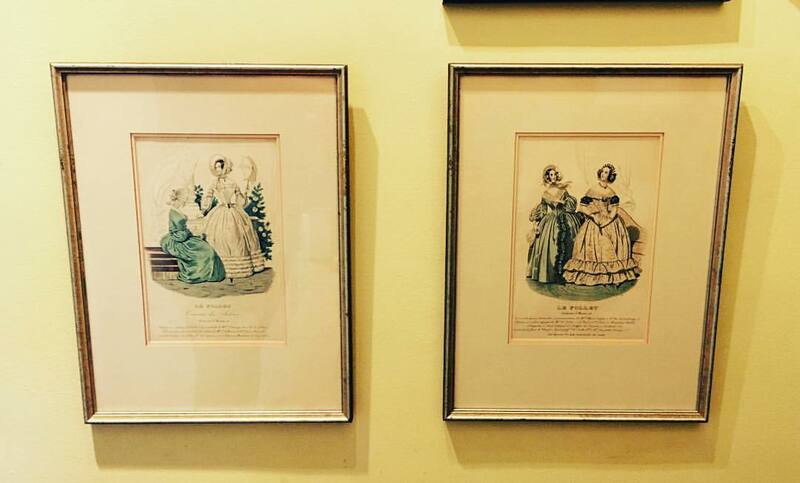 There is no artist named, but it looks like these are ads from a magazine. One of them says: Court Magazine, London, England. Last meal I made – Hmmm. Currently I am inhaling a fried egg sandwich that I made with Jett. White bread toasted (yowtch), shredded marble cheese, butter, fried egg, turkey bacon. You want a bite? Last vacation – A mini-vacation! With my sister and the kids. We took the train (VIA) to Chatham (I know, adventurous, eh?) so the kids could experience their first train ride. We stayed at the only hotel in Chatham with a pool. Alas, the place (and pool) was packed with kids because of a dance competition being held at the centre next to the hotel. It was an adventure…. 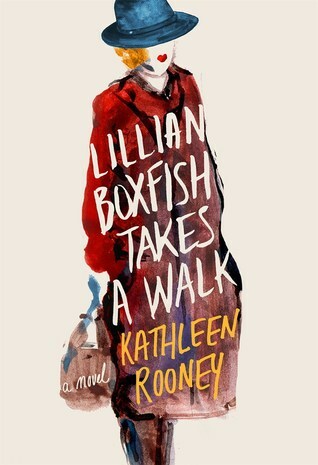 Last book I read (and finished) – Lillian Boxfish Takes a Walk by Kathleen Rooney. I picked this book up at Costco because I LOVED the cover. Look, I do judge a book by its cover, okay? It’s totally natural and acceptable. You do too? In any case, I loved the look of this book, and my instinct was right in terms of story – I love Lillian Boxfish! And I’m a giant fan of Kathleen Rooney. Turns out Boxfish is an ad woman for Macy’s – and a published poet! Oh, how we poets can find each other! She’s based on real-life ad woman/poet Margaret Fishback. I had quite the post-book-reading coma after this one. Cover design: Jacket design by Olga Grlic, Jacket illustrations: hat by Nancy White, woman by Zita, footprints by mtmmarek – all Shutterstock images. What book have you just finished?! Ya like this class? Wounded Writers Ask here!